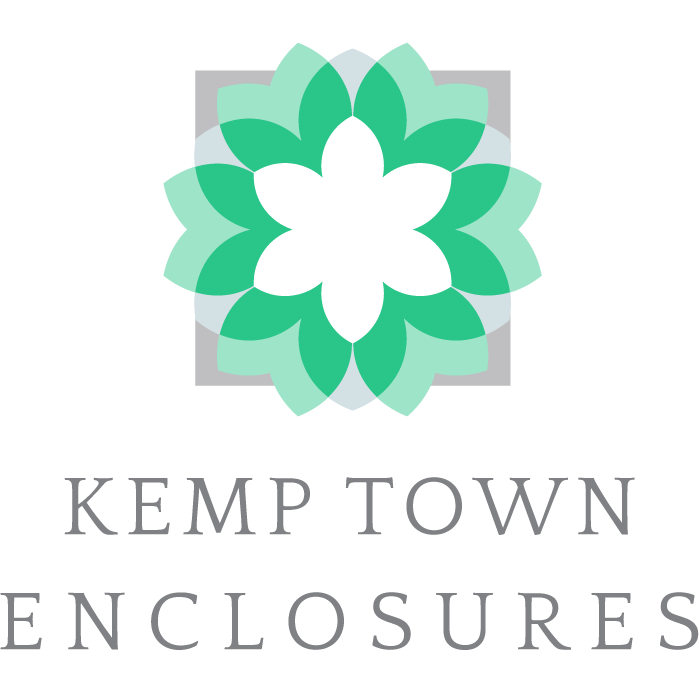 Re: Kemp Town Enclosures – Dog Policy. I am writing to you as a registered dog owner to ask your help. People who register their dogs are mostly conscientious about complying with the dog registration conditions, by cleaning up after their dogs and by keeping their dogs on leads, and so on. However, in recent times, there has been a deterioration in the situation and, despite the introduction of the dog poo bins, the gardeners are having to clean up dog mess left on paths and grass. There have also been instances of dogs being let off their leads in the gardens to the consternation of people who are not comfortable around dogs running free. An elderly garden user had a fall after being encircled by a dog on an extending lead. Much of this behaviour may be from people who have not registered their dogs or visitors who have been loaned a garden key and are unaware of the conventions around dogs using the gardens. Dogs are banned completely from the North garden and consequently there are no problems reported there. The Board wants to avoid extending restrictions on dog walking in the South garden but seeks your help in keeping dog walking in the South gardens compatible with the interest of other garden users. People who regularly walk their dogs in the gardens are probably best placed to know what is going on in this regard and to identify the problems and perhaps to suggest practical ways of tackling the situation. Any measures that would avert calls to restrict dog walking in the South garden are worth considering. If you have contact in the gardens with other dog owners, would you please mention this to them? 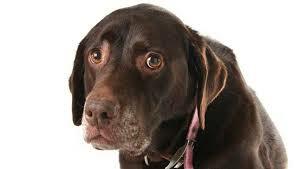 Would you consider joining a group of dog owners to give advice to the KTE board on how to tackle the issues? Any help you could offer on reducing dog fouling and dogs running free in the gardens would be welcomed.